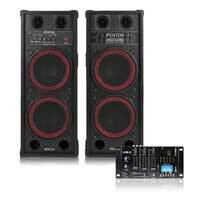 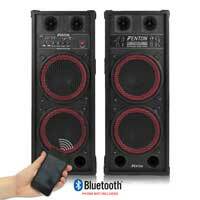 Introducing this fantastic PA & Karaoke Speaker set. Coming with a built-in high power amplifier, adjustable bass and treble control, USB and SD inputs, 2 microphone inputs and RCA line input. 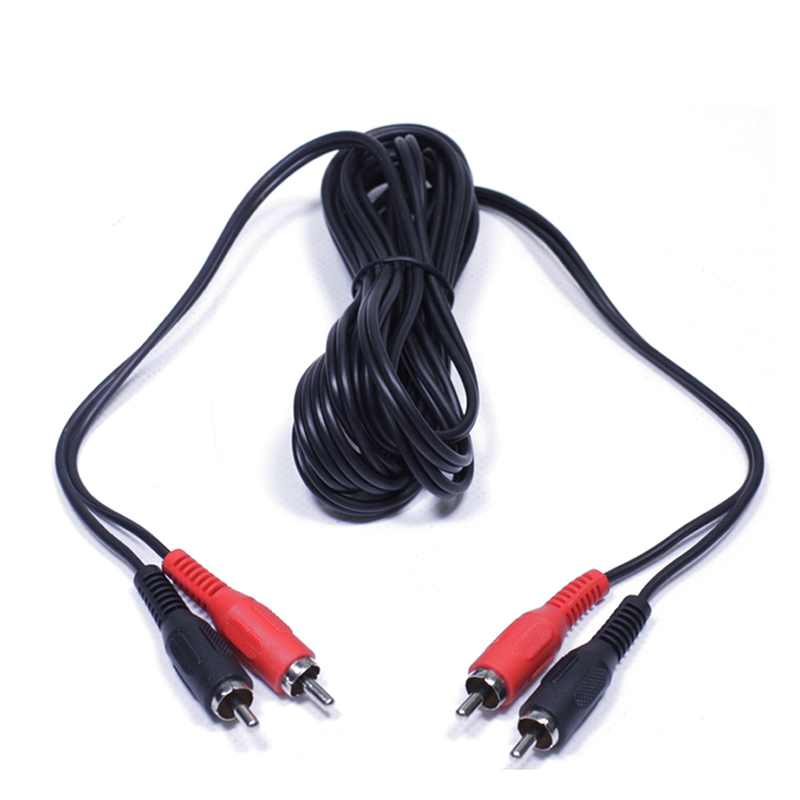 Perfect for PA installations, parties, exhibitions, fairs, karaoke shows, gym instructing and much, much more. 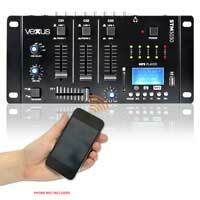 The STM3030 from Vexus Audio, is a 4-channel live line mixer that performs perfectly for DJ's of any professional level. 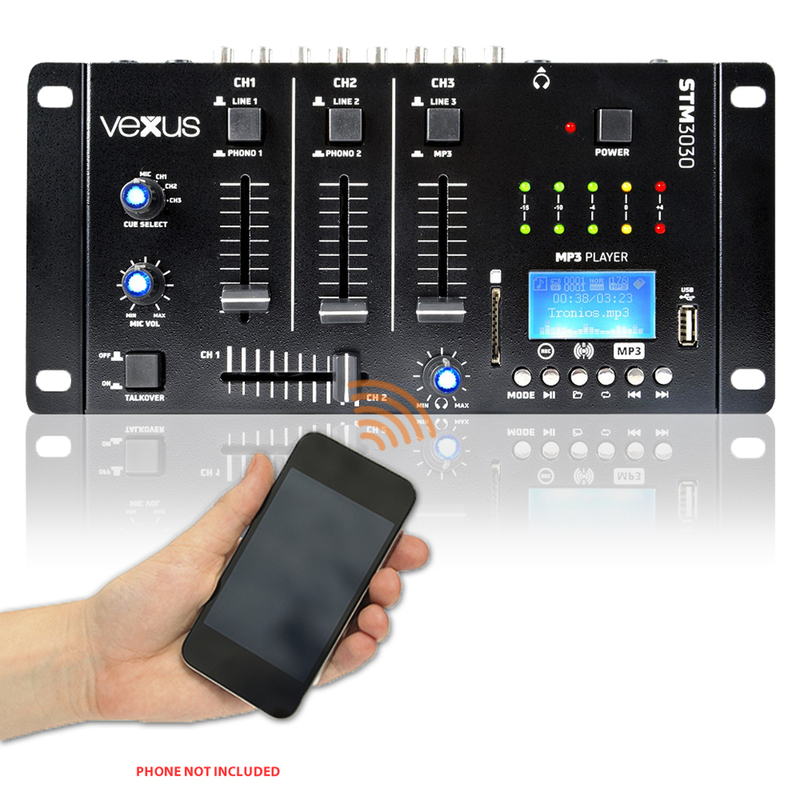 A sleek design, compact and full of all the controls you really need in the industry, there really is no need for an over-blown heavy duty mixer. 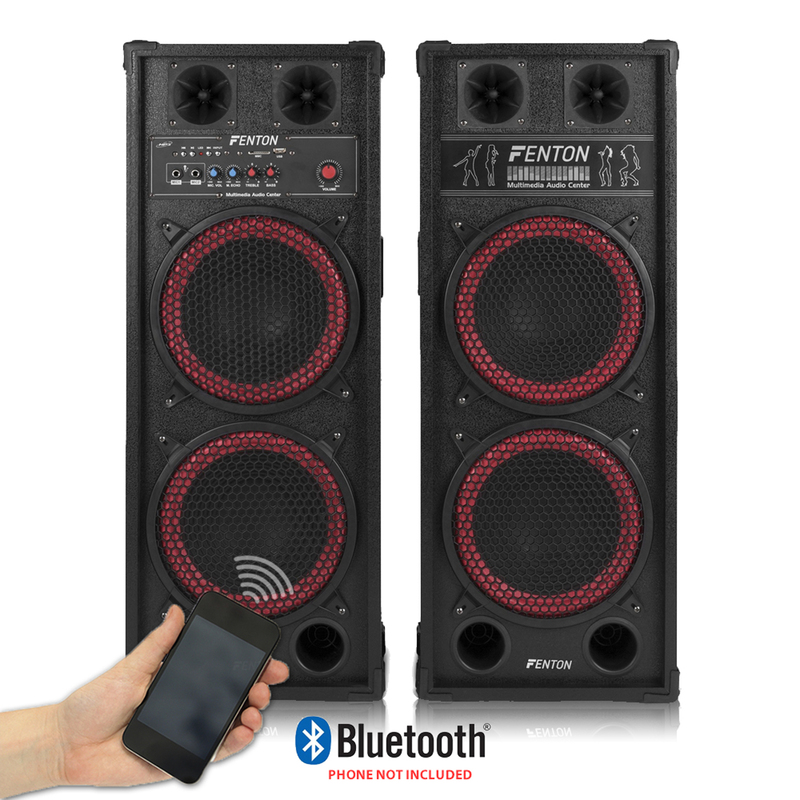 Adding this device to your set-up and give yourself the freedom of wireless audio streaming through any speaker system.